The cleantech industry has for years been an important focal point for China and is continuously progressing as the Chinese government investments are projected to reach 6 trillion USD within the coming decade. Areas of air quality control, waste water treatment, soil remediation, renewable energy, and solid waste management industries are of special interest for China. 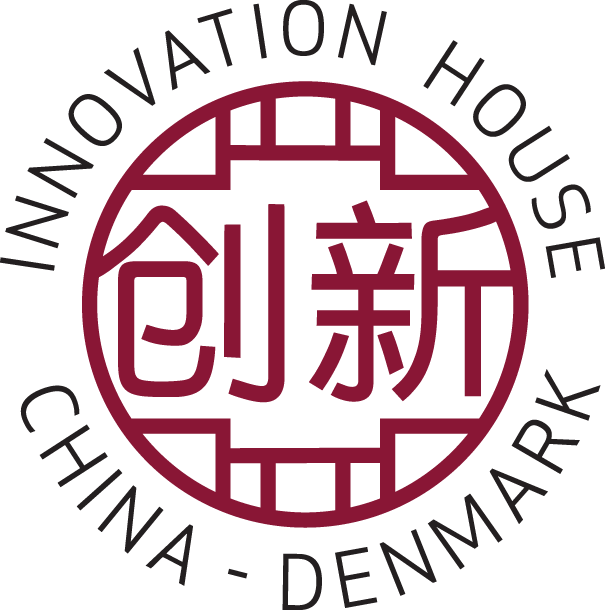 Cleantech companies in Denmark possess strong competencies within these fields and are developing products and solutions, which are adaptable to a Chinese context. Gain valuable insights on how other Danish cleantech companies have succeeded in China. The event is free of charge. However, in case you sign up for the event and do not show up, there is a no-show fee of DKK 250. Otherwise, please remember to inform us in advance, in case you need to cancel your participation after signing up. 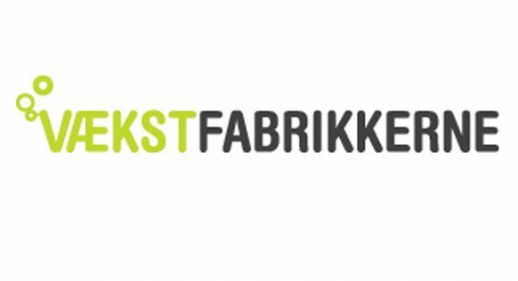 15:55 Why Danish Cleantech to China?